Detox body care Filorga body 150ml. 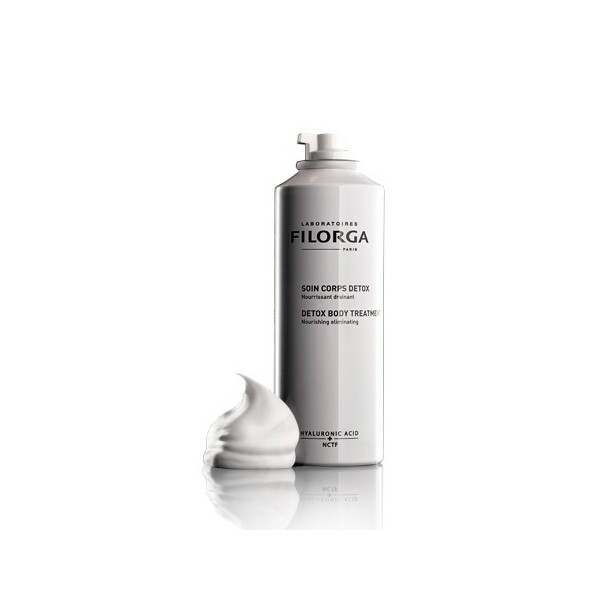 Filorga Body Detox body care 150ml. Nourishing and draining body treatment that improves the quality of the body's skin and restores youth. 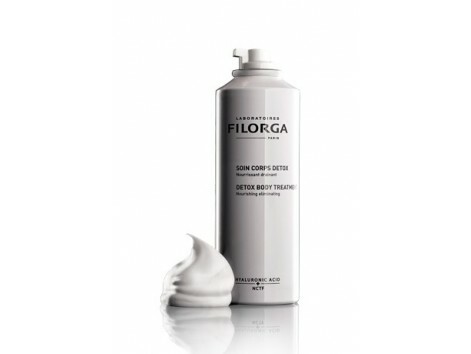 Filorga Body Detox body care and nutritional Draining 150ml. I ultra detoxifying nutritional care. Its foam texture melts into the skin, wrapping and giving it a silky skin feeling baby. rapid absorption. Which brings me Filorga Detox body? Detox, nourishing and draining body treatment. A full treatment of quadruple action that improves the quality of the skin of the body and returns a new youth. Quercetin that stimulates detoxification enzymes. Draining action - anti-retention Based on a vegetable complex reactive blood microcirculation. When applying Detox body Filorga?